Please give us a 5-star rating and review, and tell your friends about our show! We really appreciate all our listeners and want to hear what you think, so hit us up on Twitter! You asked and we delivered! Check out our memories and review of Rookie of the Year? Love this movie? Hate it? Let us know your thoughts! Hit us up on Twitter and Facebook @TheVCRKids or at our website. 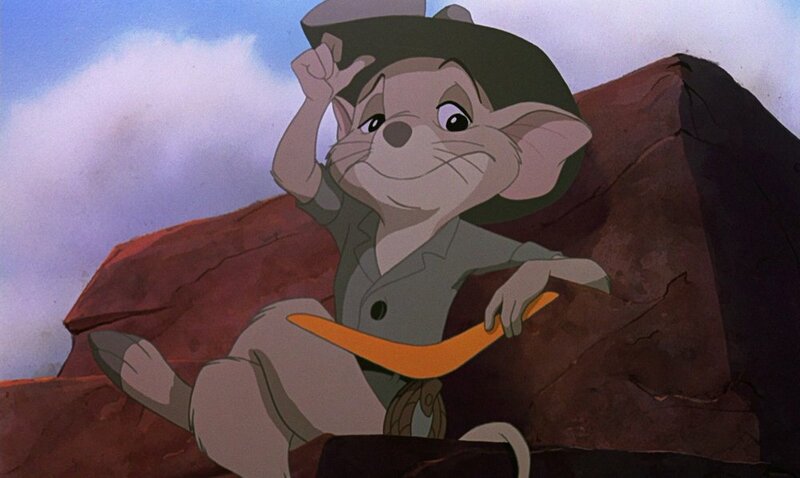 The Rescuers Down Under was one of those rare movies in which the sequel was actually way better! We enjoyed revisiting this classic film from our childhoods and hope you enjoy hearing us talk about it! To bring in our second 50 movies, we’re going back to where it all began! You may or may not have seen this sequel to the classic kids movie, but Jay definitely did! Erin, predictably, is not a fan. And Richard rides the line of enjoyment and criticism. Check out our latest episode to revisit Fantasia, Atreyu, Falcor and Bastian! 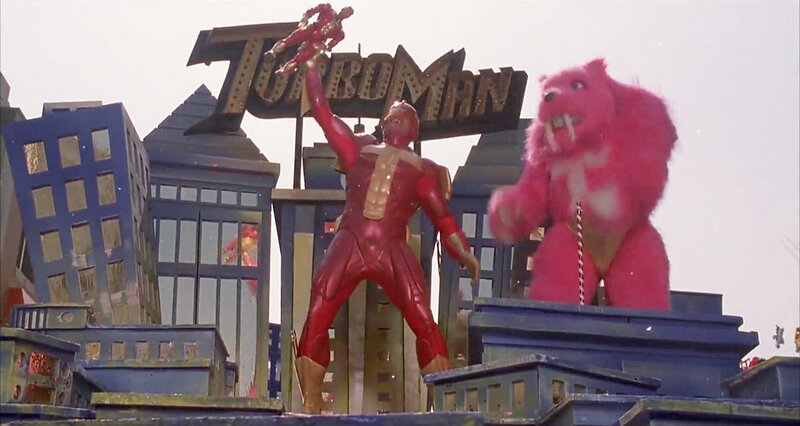 We know, we know, this movie is a bit out of our normal timeline. 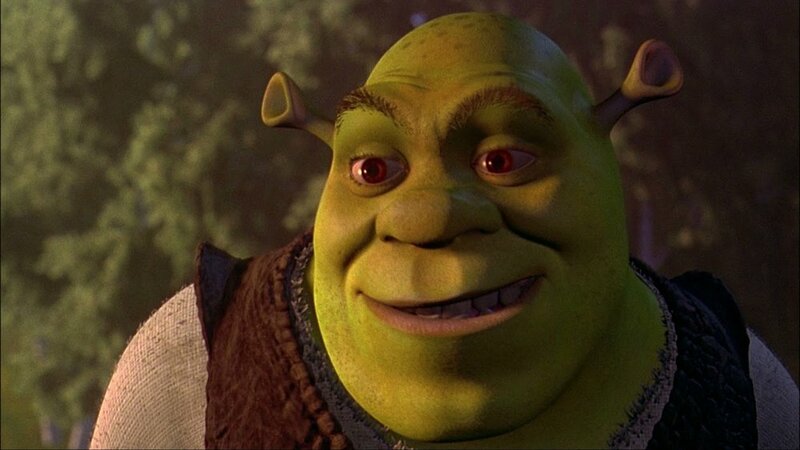 But hey, it had a big impact on us as (older) kids and on movies to come, so we figured it was time to dig into Shrek and see if it still holds up! Let us know your thoughts on Twitter @TheVCRKids or on Facebook by searching for The VCR Family! We watched the Oscar-Nominated film Babe in honor of the Year of the Pig. What a surprise this was! For a film that has fallen into almost complete obscurity, this definitely makes it onto our “revisit” list. Andrew is finally back to watch the next installment of the Harry Potter series. This week, what is widely regarded as one of the best book/movie combos: The Half-Blood Prince. What will Andrew think of this riveting tale with no other background to the series but one viewing of each film? Renee joins us as well. As if Life Size was not enough Lohan… we watched Lindsay’s debut in 1998’s The Parent Trap. Check out our memories of this show, as well as our review after we rewatch it. This episode marks the official beginning of our second year of The VCR Kids! We are so glad for everyone that joined us in year one, and can’t wait to rock year two with you! If you enjoy The VCR Kids, please help spread the word and tell your friends! Thank you to all our Twitter followers who voted for us to watch Richie Rich this week. 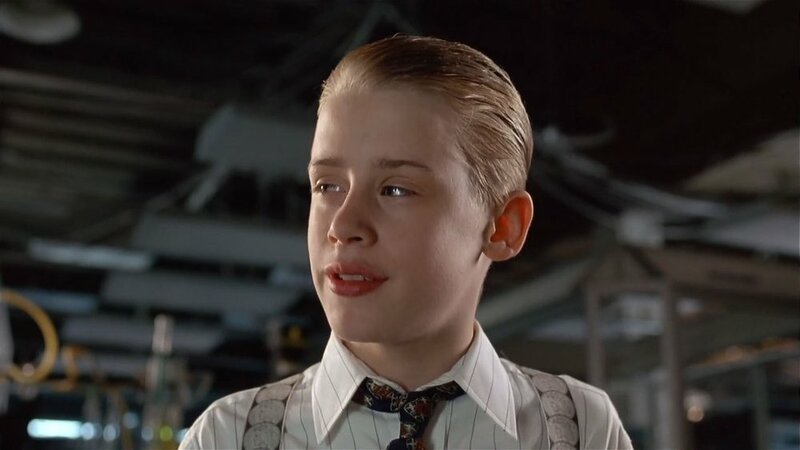 We revisit Macaulay Culkin in one of his later, pre-pubescent roles as the richest kid in the world. But what money can’t buy? FRIENDSHIP! Or trustworthy employees, or parents who are in touch with reality… Listen to our latest episode and tell your friends about The VCR Kids Podcast! Of all the kids' movies we’ve done so far, this is probably the cutest. 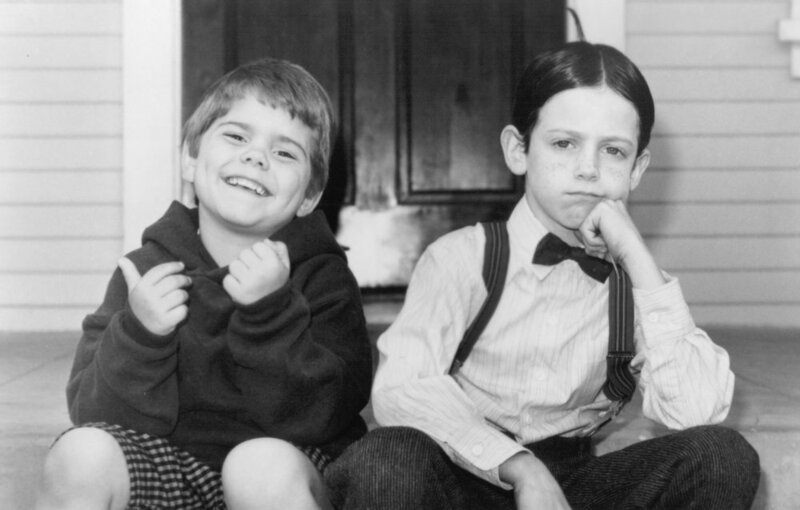 We watched The Little Rascals from 1994 and cracked up along with the gang’s hijinx. If you remember this movie, check out our episode to hear our memories and then our review after rewatching it. 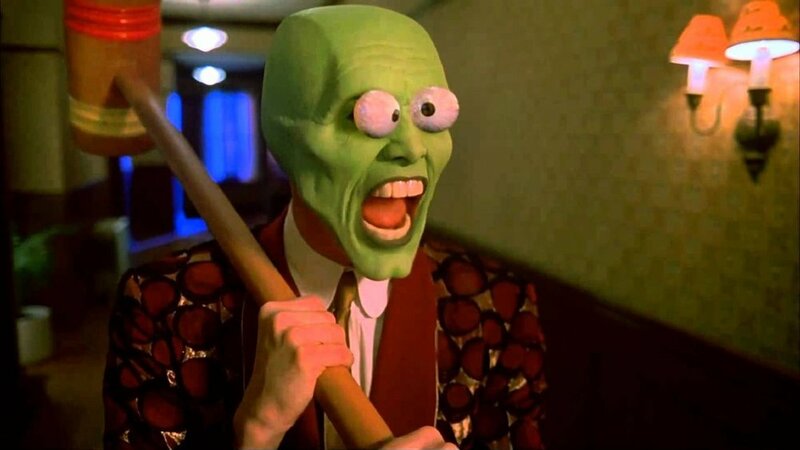 Our first delve into the world of 90’s Jim Carrey does not disappoint! Check out our latest episode on The Cable Guy to hear us talk about this Ben Stiller-directed film that also stars the immortal Matthew Broderick and an amazing cast of supporting characters! We had a lot of fun watching this one. If you like the episode, please tell a friend! We visit the Stone Age to check in with the Rubbles and the Flintstones this week in the 1994 Historical Fiction. Erin talks about her distrust of feet, Jay laughs at all the rock puns, and Richard's breath is taken away by Halle Barry. Listen, tell your friends, and find us on twitter! Erin finally convinced us to watch Life-Size starring Tyra Banks and Lindsay Lohan. It was quite an adventure even FINDING this movie, but in the end, we think it was worth it. Never heard of this? Haven't watched it since childhood? Maybe you should check it out. Then again, maybe not. Merry Christmas, VCR Family! We are so excited to share our first Christmas with you guys and to watch the holiday classic (?) Jingle All the Way starring Arnold Schwarzenegger and Sinbad! Thank you for all your support in 2018, and we look forward to continuing our nostalgic journey together in 2019! Merry Christmas and Happy New Year! Time to revisit 90’s Tim Allen: America’s favorite Coke-dealing, Drunk-Driving, Child-Cursing dad! 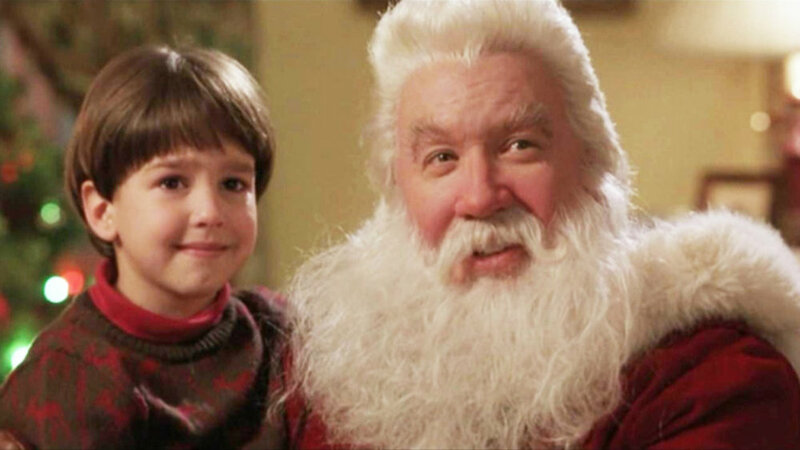 In this Christmas classic, Tim murders good St. Nick and then has to take up his mantle of giving. Does this movie hold up to our memories? Listen to the latest episode of The VCR Kids to hear what we think! Back to the sports movies. 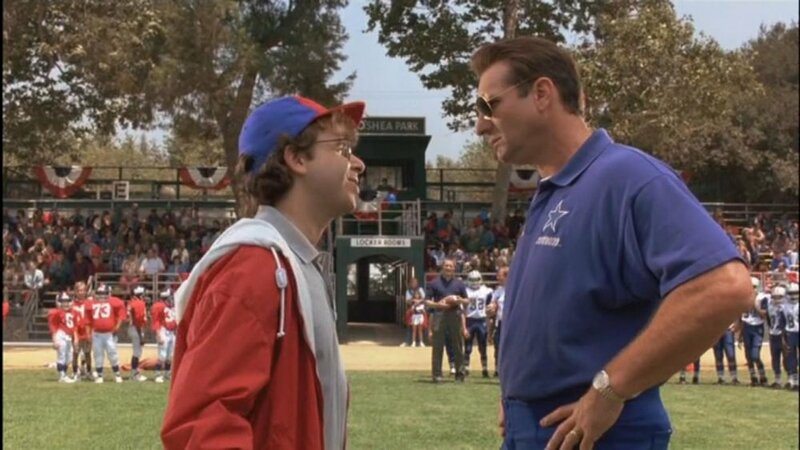 Ed O'Neil and Rick Moranis square off in a tale of sibling rivalry. We watched 1994's Little Giants and share our thoughts on the movie both before and after rewatching it as adults. Subscribe for new episodes of The VCR Kids every week, and please rate us five stars and review us if you like the show!